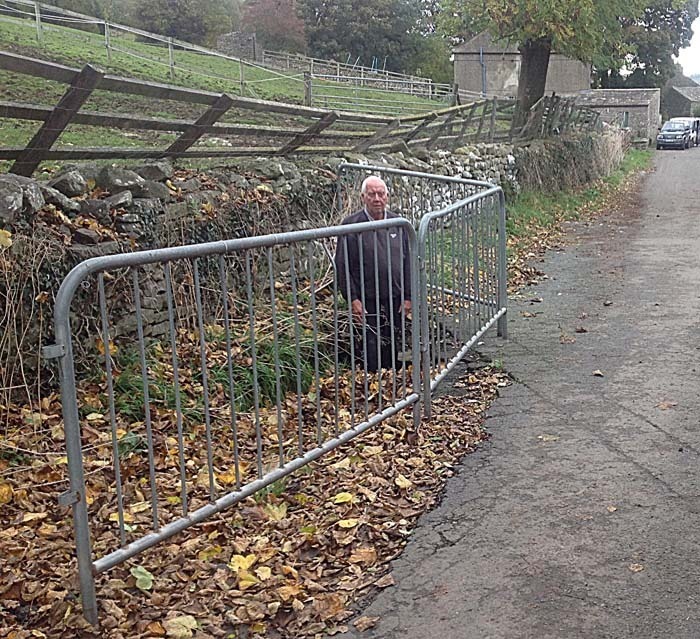 What does it take to get repair work carried out, rather than gaps being filled with barriers as at Bishopdale Bridge, Thornton Rust and now at Aysgarth Falls? This is a question that has often been debated at the meetings of Aysgarth and District Parish Council. Take Bishopdale Bridge (shown above) for example. 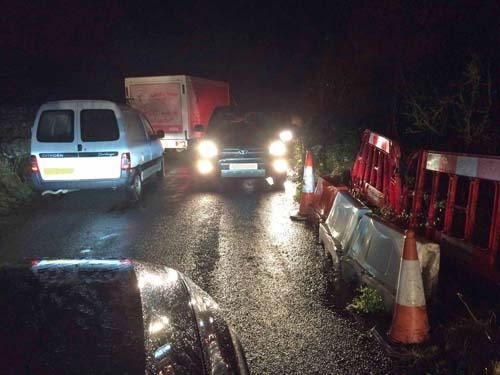 The parish council told North Yorkshire County Council’s highways department about the hole on one side of the bridge in 2015 after a heavy vehicle damaged it. Since then the highways department has been informed when other vehicles have caused further damage. Update 9 February 2018: work had started on repairing the road between Thornton Rust and Cubeck. At the end of May 2017 work began on rebuilding a wall along the north side of the bottom of Church Bank by Aysgarth Falls, and fresh tarmac will be laid on the sharp bend there. 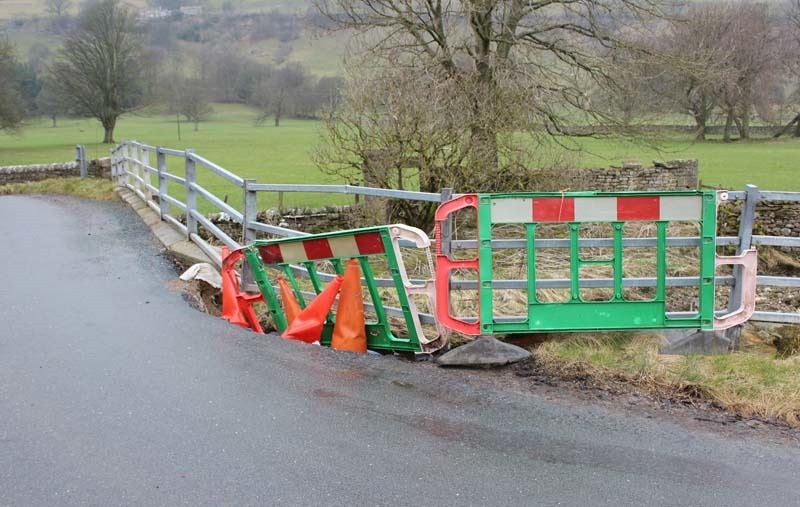 But at the May meeting of the parish council it was reported that the condition of Bishopdale Bridge had further deteriorated.